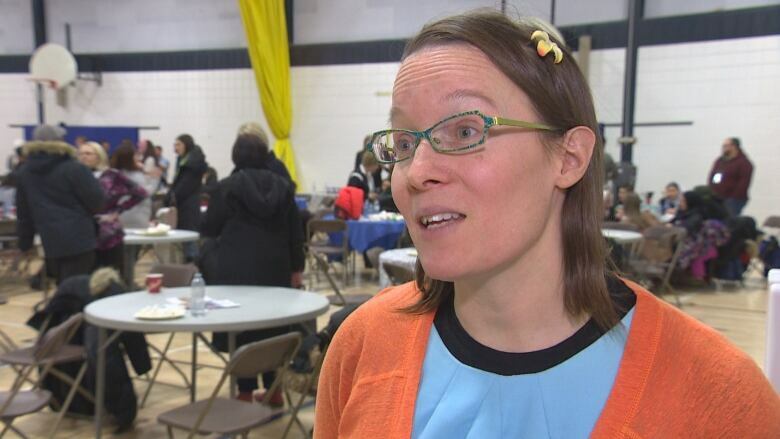 A new hub that opened Saturday in Winnipeg's south end is creating a space to welcome newcomer families and provide much-needed supports for a growing immigrant population in the area where they live. 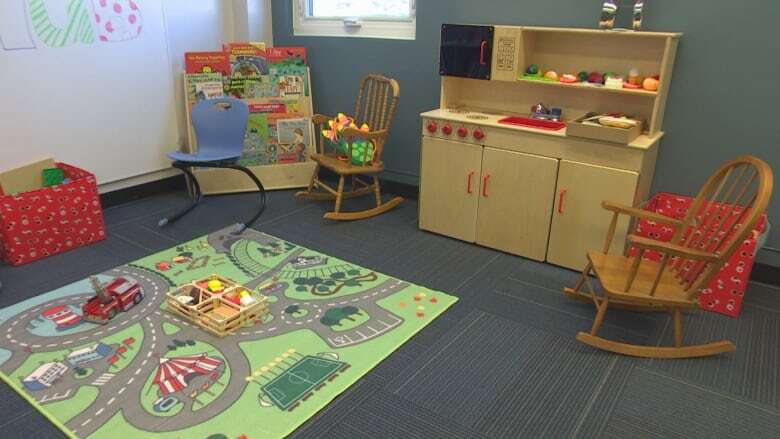 A new community service hub that opened Saturday in Winnipeg's south end is creating a space to welcome newcomer families, and provide much-needed supports for a growing immigrant population in the area where they live. The Newcomer Community Hub, located at Ryerson School in the Fort Richmond neighbourhood, is a new initiative intended to support new Canadians in the city, with a focus on Yazidi refugees from northern Iraq and Syria. "[It's] a safe, warm place where our newcomer community members, especially moms with kids, felt welcomed … full of toys and a beautiful kitchen," said Immigration Partnership Winnipeg's Noelle DePape. The Newcomer Community Hub was created through efforts from Pembina Trails School Division, Immigration Partnership Winnipeg and 15 other organizations. The collaboration between Winnipeg's education system, community organizations, and ethnocultural organizations aims to ensure the hub is culturally appropriate and meets the needs of people using it, DePape said. "We have a space where we can do conversational English classes, parenting classes — essentially we want it to be like a family resource centre," she said. 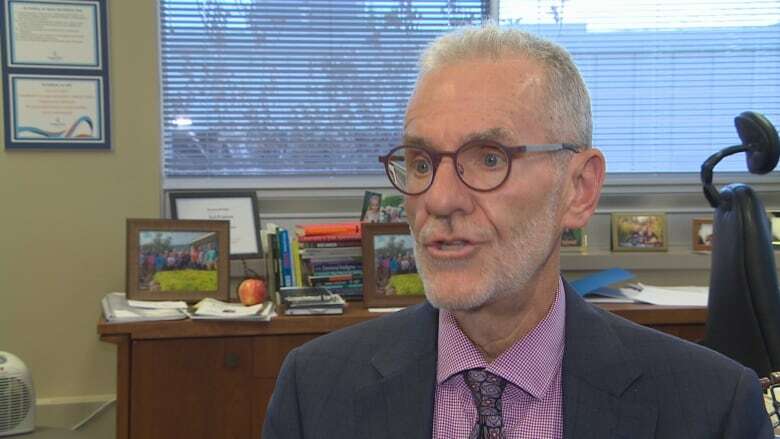 Pembina Trails School Division superintendent Ted Fransen said the centre was launched in response to an influx of newcomers to the schools and community. 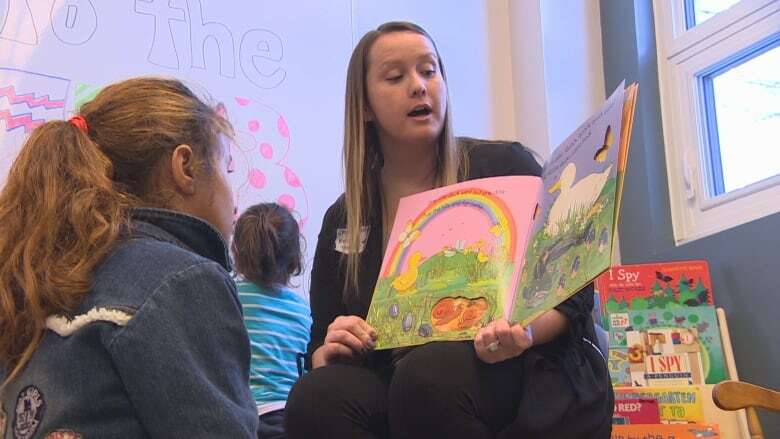 "It was evident to us, at Pembina Trails School Division, that the service provided by these amazing organizations are in the heart of Winnipeg, downtown. But these kids are living in Fort Richmond," he said. That inspired the efforts to bring those services to the south end of Winnipeg. "The need was obvious," he said. "We thought a school is a great place where families need to be connected," said DePape. "There's not a ton of specific refugee support services [in the south end] and we wanted to bring the services to the families."